Google Shopping takes the standard pay per click (PPC) ads to a different level. 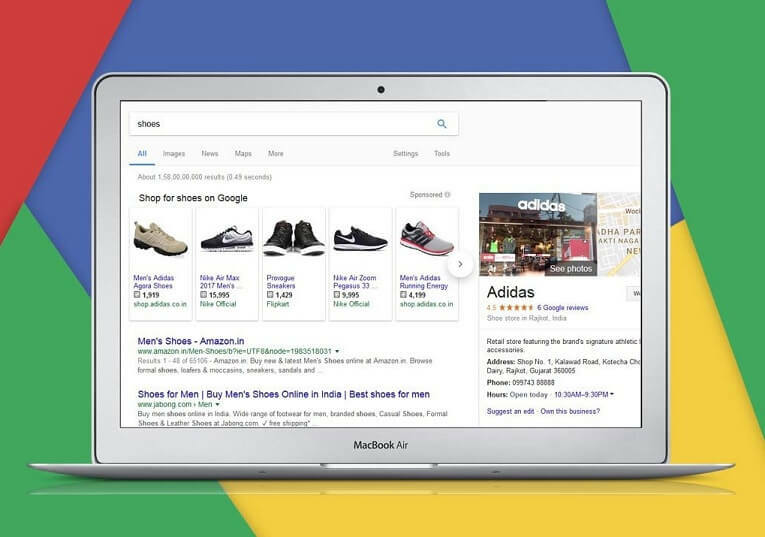 Unlike text ads or image ads, Google Shopping Ads are more elaborate, letting online sellers highlight inventory based on the query on the search engine. Along with an image of the various products, the ads have the price, location, store name, and other information that an advertiser desires to display. The ads can appear on the side, along with text ads, with the separate format, of the search engine result pages (SERPs). One can recognize shopping ads by a label, “sponsored” rather than “ads,” or “Ads by Google,” which come with text or image ads. What is the purpose of Google Ads? Shopping Ad campaign empowers e-commerce merchants to display inventory directly on the search page, giving consumers an idea of diverse choice one can offer. The tactic draws relevant traffic to the site and engages customers in the micro-moment shopping. This type of advertising allows even lesser known e-commerce advertisers to bring distilled traffic and promote brand awareness. 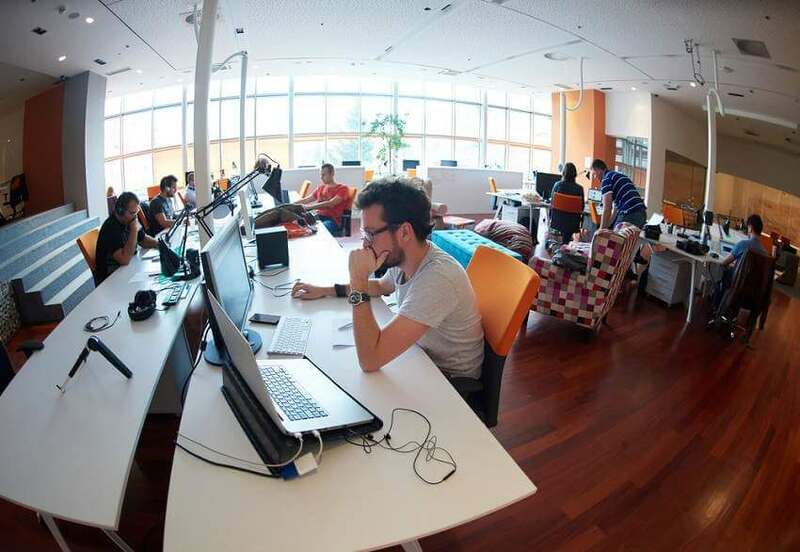 In other words, this avenue offers e-commerce players or brick and mortar establishments, which struggle to draw traffic to their site or store, an advantage while competing against the established e-commerce site. Since Google shopping Ads Services now include remarketing—reaching the bounced off website visitors—abilities, many advertisers, who adopted remarketing early, have increased returns on investment significantly for many clients. Those seeking to have Google Shopping Ads services must have fulfilled the minimum requirements. 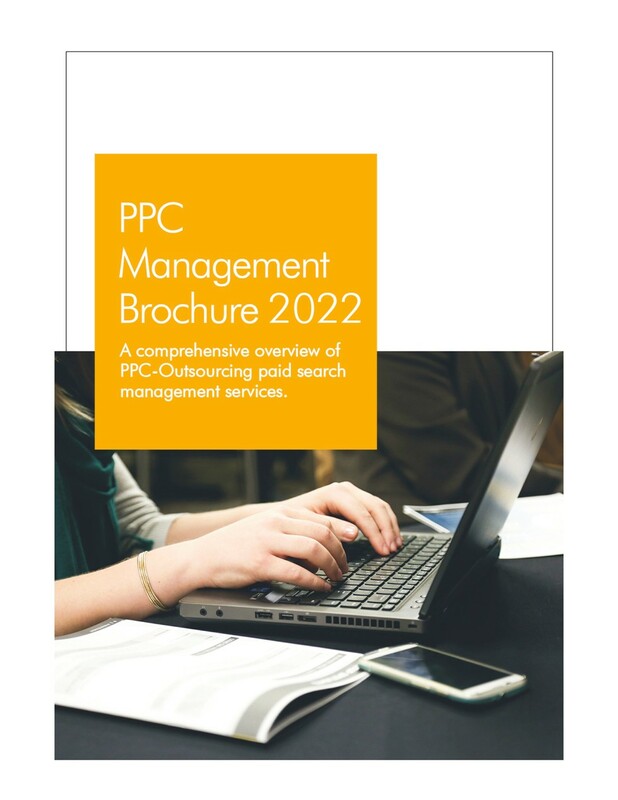 Following are the minimum requirements that one should have in place before running a campaign. Although shopping ads do not account keywords to determine the ad placements, the keyword-rich titles and descriptions help to encourage clicks from customers. 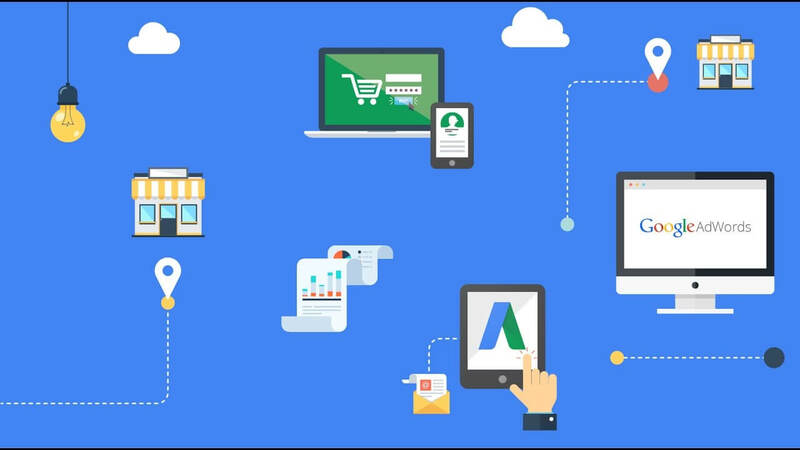 The biggest tip regarding Google shopping ads is to learn organize or segment the product groups like a professional, as it is what that gives the control over the campaign. The best way to segment products based on brand and category, then later with product identity. 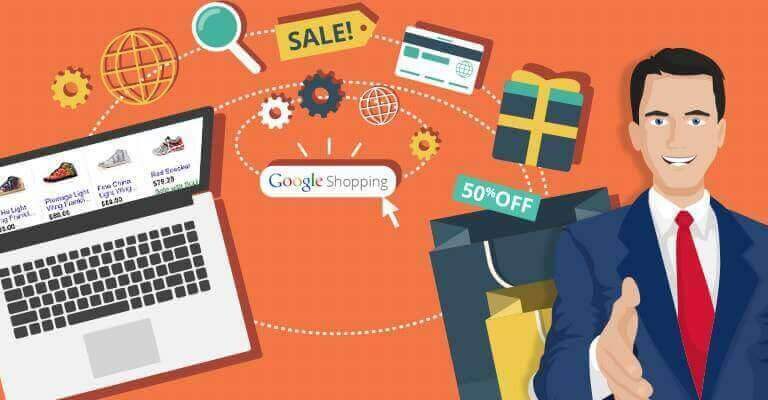 If your are Looking for an experienced Google shopping management agency, who can optimize the account and take it to a new level, then get in touch with our experts.